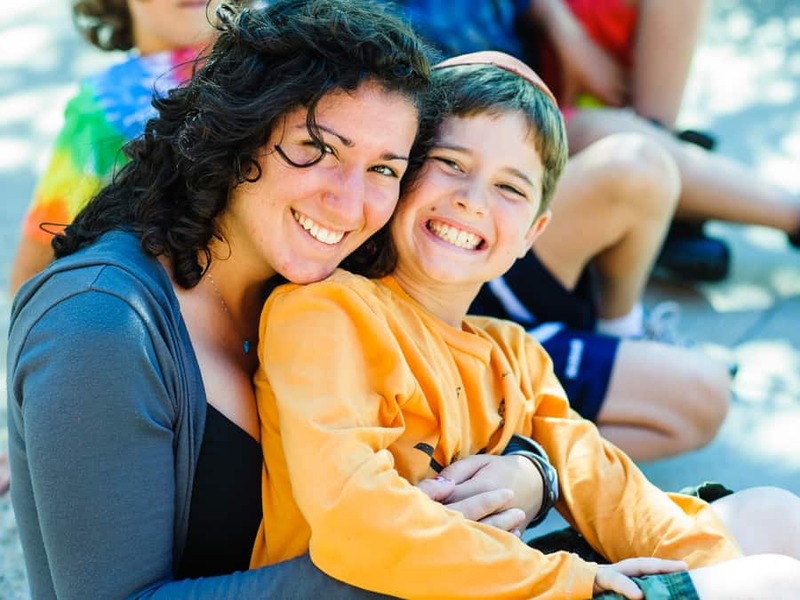 Why would you like to recieve the Kol Machane Newsletter? Anything else we should know? We'd love to hear from you! 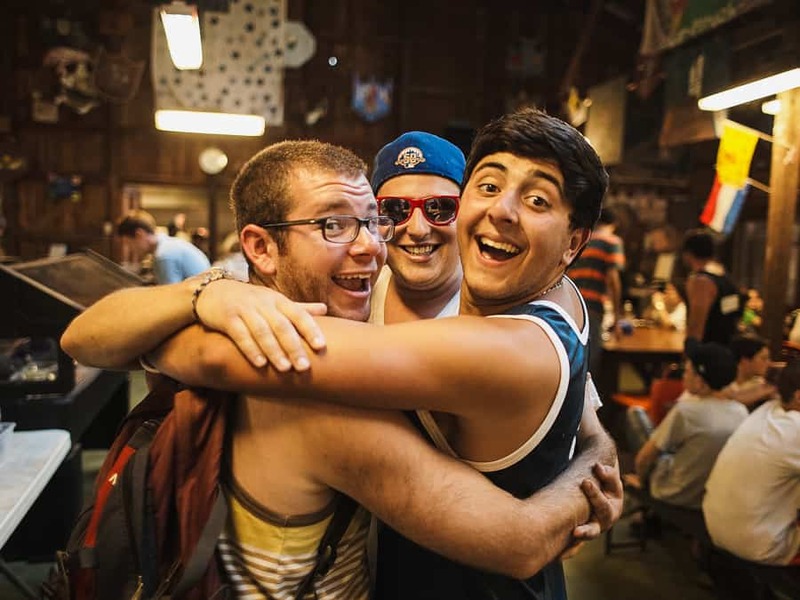 What are your interests in Jewish camp?